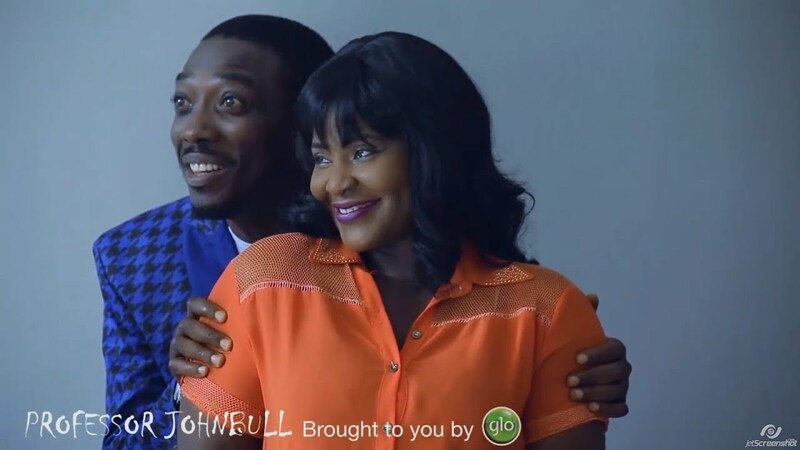 Here goes the fourth episode of the popular television drama series, Professor Johnbull, showing on Nigeria Movie Network and brought to you courtesy Globacom, shedding light on the age-old trouble of fuel shortage in the country and its concomitants, such as illicit street vending of the volatile commodity. 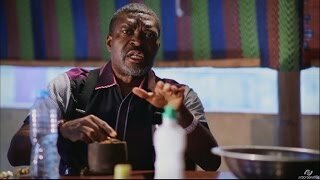 In its characteristic manner, Professor Johnbull in this Episode, entitled ‘Foreign Fuel’ uses humour to highlight this national malaise, while drawing attention to the dangers the problem poses to the nation if not combated. 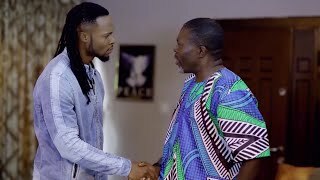 Lovers of the riveting drama should watch out to see how the social malaise affects all manner of people, beginning with the shylock hotelier, Etuk, acted by Ime Bishop, Professor Johnbull, himself and a host of others. 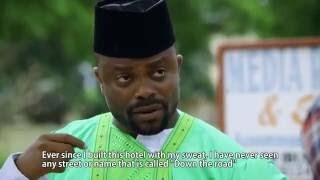 Viewers should also look out for Flash (Stephen Odimgba), who also joins the bandwagon of those cashing in on the fuel shortage by becoming illicit fuel vendors. Will he succeed in this venture or will he run foul of the country’s law regulating fuel distribution? 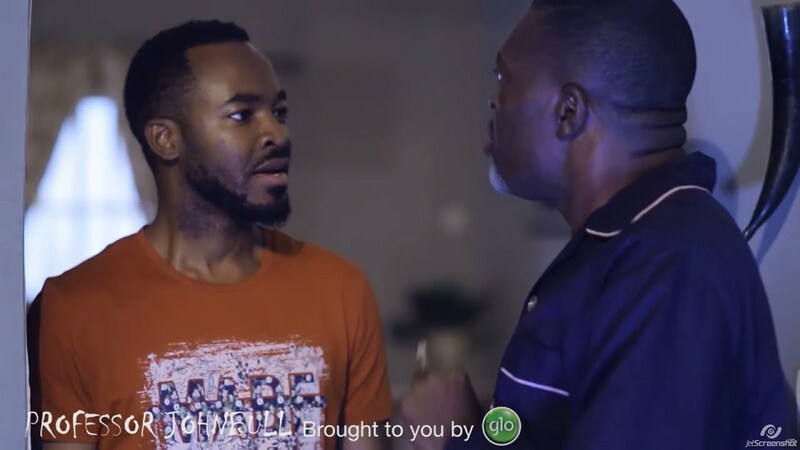 The drama series which airs Tuesdays on NTA Network, NTA International channel 251 on DSTV and StarTimes, showcases how the greed of a few citizens can compound an otherwise simple challenge and prolong it. 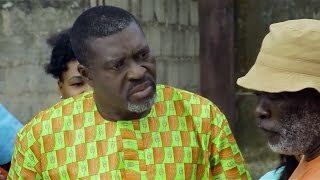 Viewers will see how a few people consumed by their lust for money prolong the suffering of their compatriots by their inordinate desire to enrich themselves. There are the usual comic jabs that viewers of the series have become accustomed to. 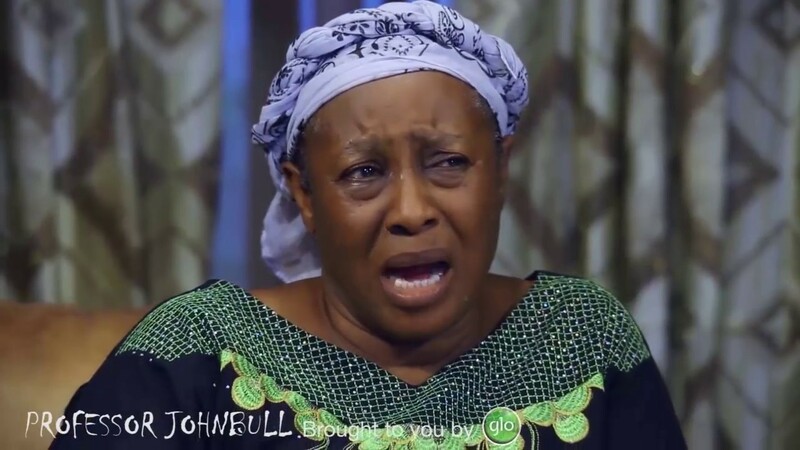 For instance, viewers will be amused to find out the impact of the continuous interaction of professor Johnbull on characters like Mai Doya (Funky Mallam), among others.